From postcards to letters, even flats and parcels - the CentorMail MAX is built to perform reliably, processing all formats of mail promptly and dependably. With a nearly 1" pass-through, the widest in the industry, oversized mail and #10 envelopes are processed with the same speed and efficiency. 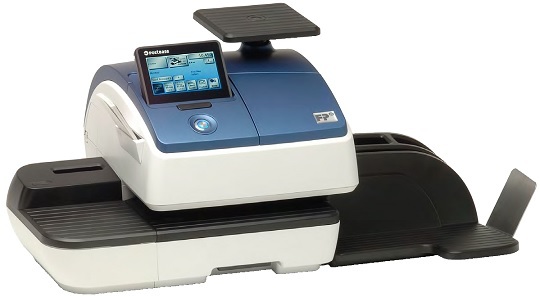 Processing up to 140 letters per minute, the CentorMail MAX is perfect for heavy mail processing. Introducing the FP PostBase 30. This total solution brings best-in-class mailing technology, smooth feeding and intuitive operation to your office environment. Learn how the PostBase 30 can benefit you. Introducing the FP PostBase 45. This total solution brings best-in-class mailing technology, smooth feeding and intuitive operation to your office environment. Learn how the PostBase 45 can benefit you. Introducing the FP PostBase 65. This total solution brings best-in-class mailing technology, smooth feeding and intuitive operation to your office environment. Learn how the PostBase 65 can benefit you. Introducing the FP PostBase 85. This total solution brings best-in-class mailing technology, smooth feeding and intuitive operation to your office environment. Learn how the PostBase 85 can benefit you. 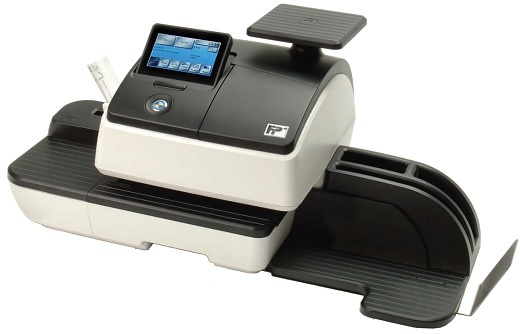 PostBase 130 franking system from FP is the latest in mailing technology with dynamic weighing as well as a colour touch screen and icon driven menu making it easy and simple for you to process high volumes of mail at up to 130 letters per minute weighed, accurately priced, sealed and franked.